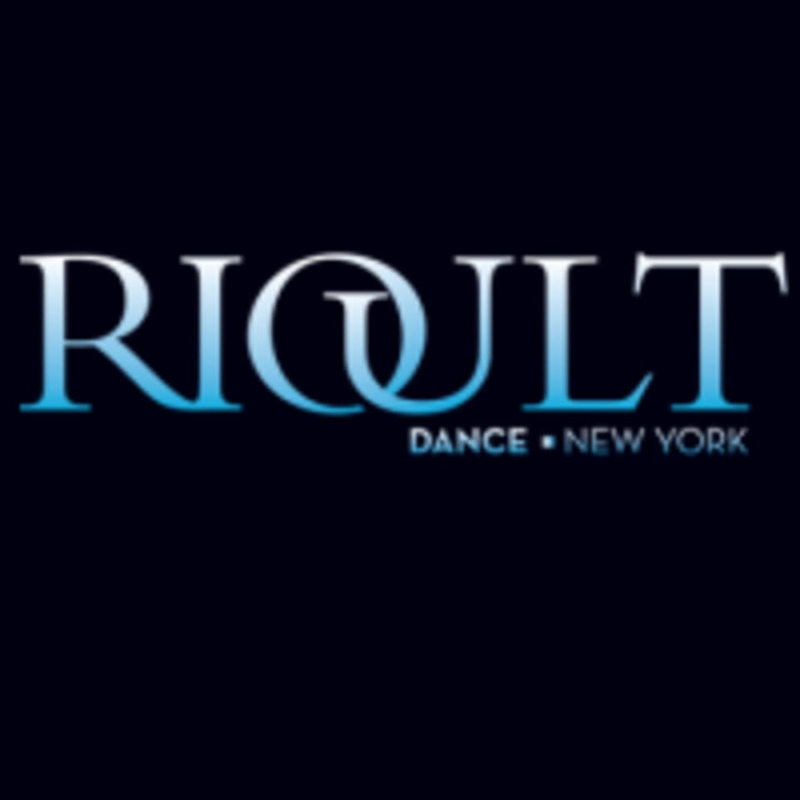 Start taking classes at RIOULT Dance Center and other studios! These classes introduce students to the fundamental elements of jazz movement, isolations, and incorporate them into choreography, and offer a dialogue that illustrates the role of jazz philosophies and their importance in global and local community. Open for all ages and levels. There are no upcoming “Jazz” classes on this day. Please wear light and comfortable clothing that is easy to move in and wear appropriate shoes for the type of dance or fitness you will be doing. RIOULT can be located at 34-01 Steinway Street, 2nd floor in Astoria.